Find your name in a birthday song. 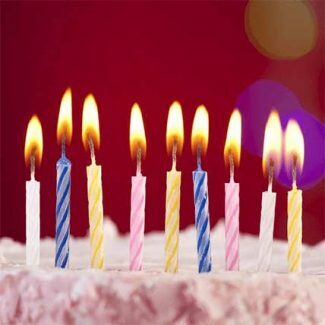 Download the birthday song or create an ecard with your chosen birthday song and then send it via email. Enjoy your birthday. Help others enjoy their birthday. Happy Birthday! Happy Birthday! We have made an effort to create birthday songs with lots of names. In case you don't find the name of your choice do suggest us.You can also suggest us songs.Help us serve you better. Personalized "Happy birthday" song sung on the phone. Three easy steps and you’re done! Simple and fun, three steps and you're done! Find your name in a birthday song. Download it or create an ecard with the song of your love ones! Upload a photo, choose a fancy frame, select the song, add a few words of your own... and you’re done! Send an email with your ecard to your friends and family members. Share it via Facebook, Twitter, and more. Birthday is a very special day for everyone. Not only you wait for your birthday but your friends and relatives also wait for this day to celebrate, send you lots of wishes and enjoy the day at their best. 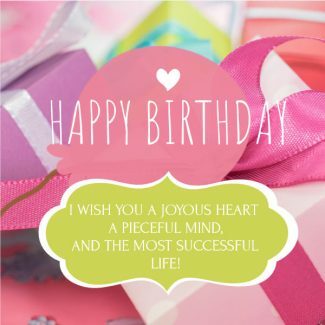 No worries, we have come up with special birthday wishes for your special friend. 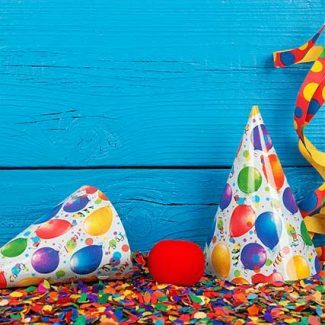 With us, you can simply download personalized happy birthday songs at the drop of a click. There are many varieties of songs for every relation close to you. Yes, you heard me correctly! 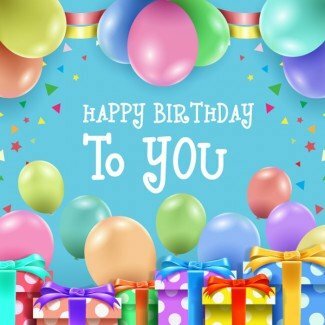 You will be able to download happy birthday song with your friend’s name from our website at any given point of time by paying a nominal charge. The best thing is - there are over 5000 personalized birthday songs here. So, finding friend’s name and downloading personalized birthday songs is really an easy task. 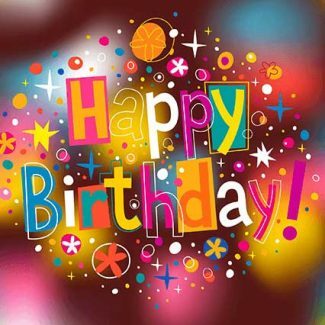 How to Download Happy Birthday Song in Hindi? To download name birthday song from the website, click on the alphabet with which your friend’s name starts, at the top. After this, you’ll be redirected to the page from where you can find the name of your friend. For example, choose ‘A’ if your friend’s name is ‘Amar’ for whom you want to download the Happy Birthday song. Now, search for your friend’s name in this list. After clicking on your friend's name, you’ll be redirected to a page from where you’ll be able to download the birthday song with a nominal amount as a token. Click “Click” button after selecting the button in front of “Download birthday Song” option. Your song will automatically start downloading. You also have the option of Birthday dialers here, where if you don't feel like sharing the special birthday wish as an email, you can simply share it over a phone call and make that special gesture.